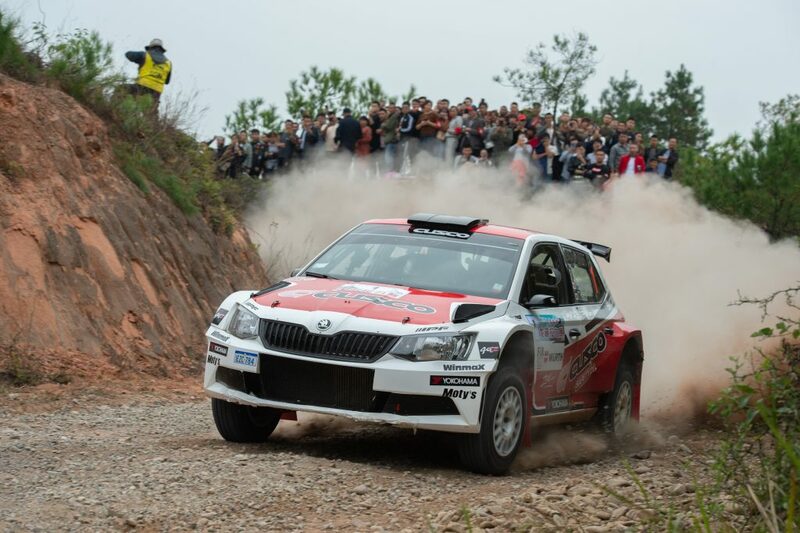 The Asia Pacific Rally Championship concludes this weekend with Rally China Longyou. 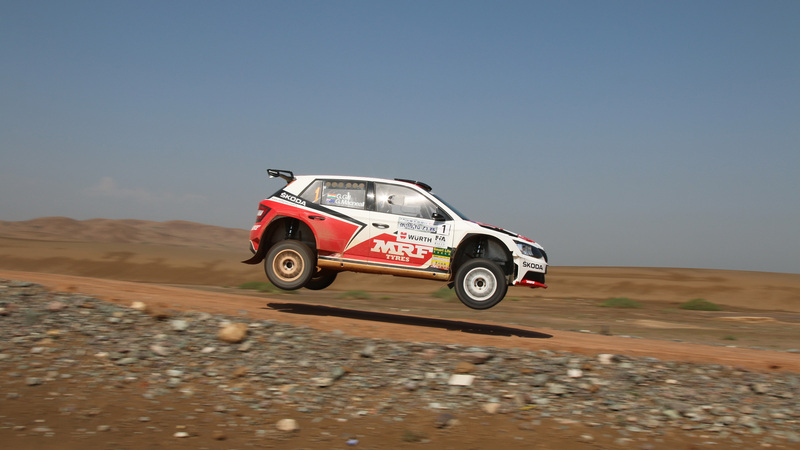 For Japanese driver Yuya Sumiyama and his co-driver Takahiro Yasui, this event can only underline their dominance in this year’s APRC series – after winning their category in all previous events, they are at the top of the APRC overall standings with 51 points. 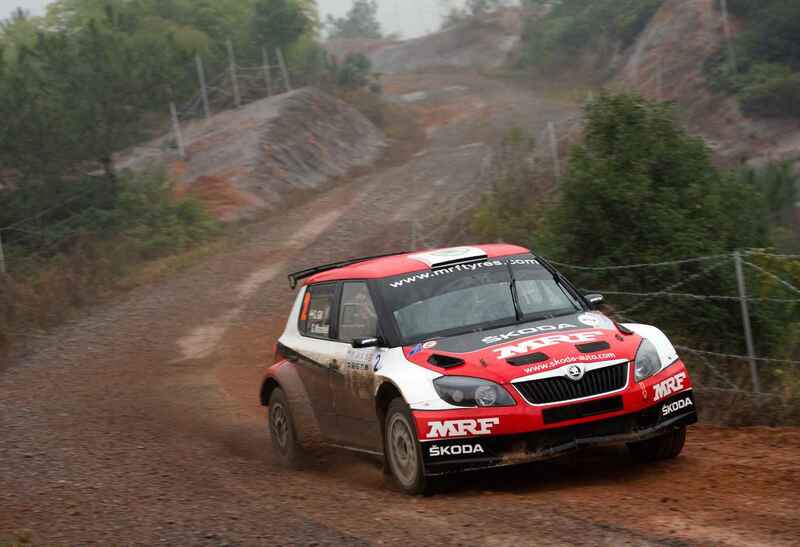 For ŠKODA, the APRC has long been a series of many successes. It all started in 2012, when Australian driver Chris Atkinson took then-new ŠKODA FABIA S2000 to the brand’s first history in this championship. And it has been a clean ride since then. A season later, Indian rally driver Gaurav Gill took FABIA S2000 to the title once again, scoring the first of his three APRC victories. 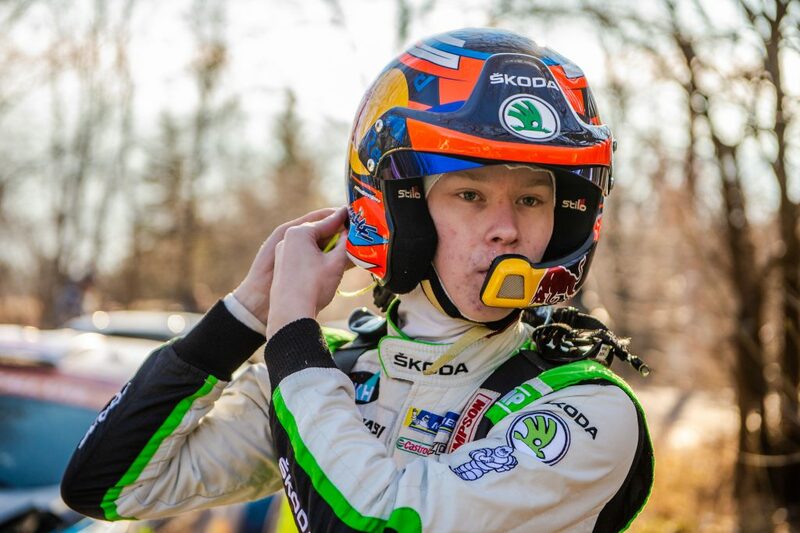 The car completed its hat-trick when ŠKODA Motorsport works driver Jan Kopecký came here the next year to score another persuasive win, placing first in four rallies and second in another one. He ended up with 190 points, far ahead of runner-up Mike Young’s 118. 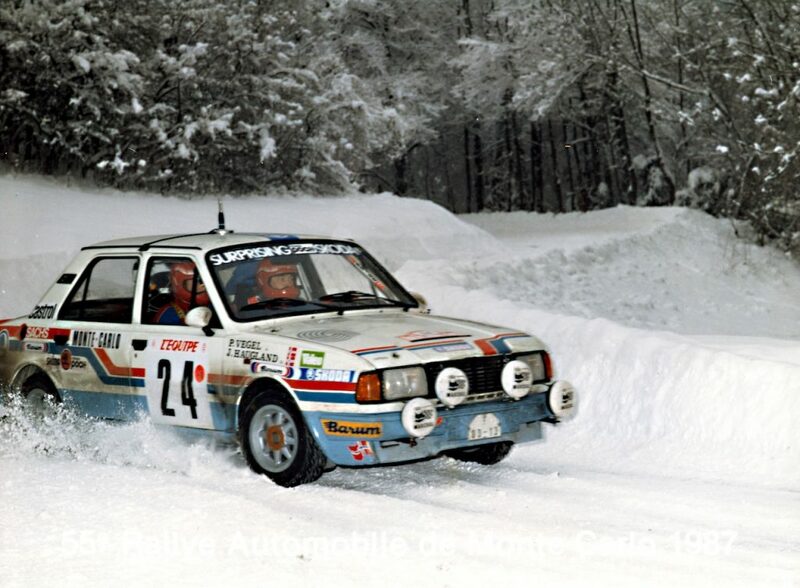 In the following year a ŠKODA Motorsport works driver once again came to represent the brand’s colours on a car prepared by the local MRF Tyres team. This time, it was the future 2017 WRC 2 Champion Pontus Tidemand and he finished at the top, far ahead of the runner-up Gaurav Gill on another FABIA S2000. 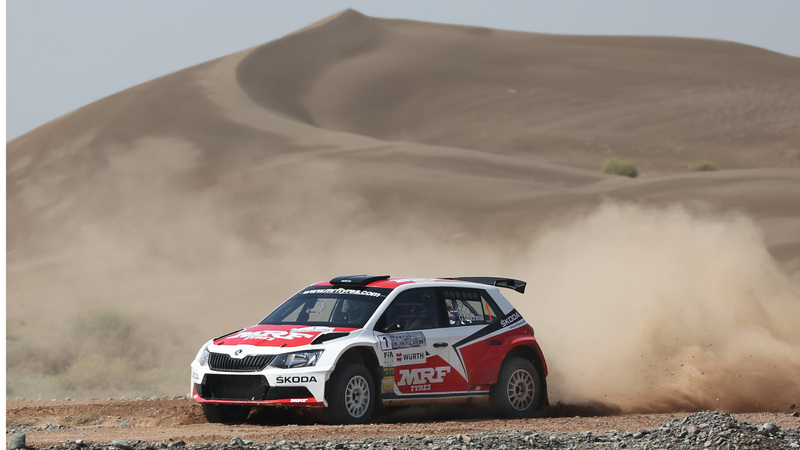 For 2016, the Team MRF Tyres set out to the battle with the brand’s latest rally weapon, one that was to become the most successful ŠKODA Motorsport car ever – the FABIA R5. 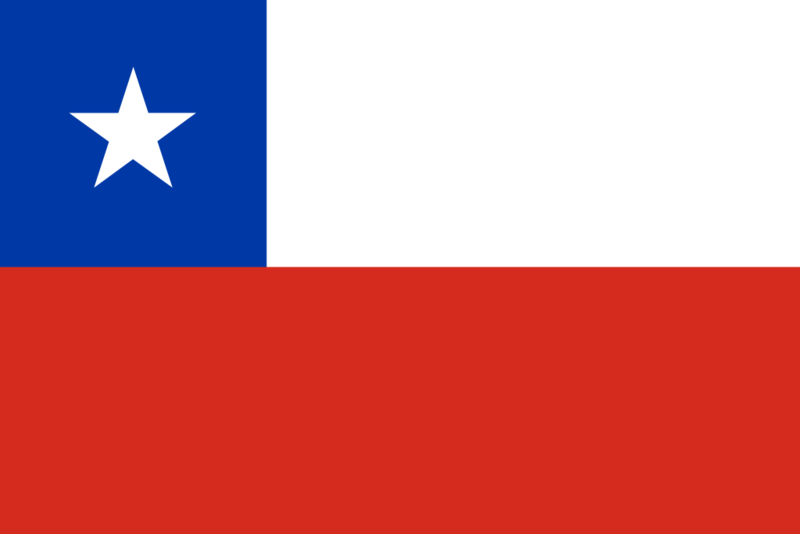 Gaurav Gill was to drive one car, with a young German driver Fabian Kreim in another. 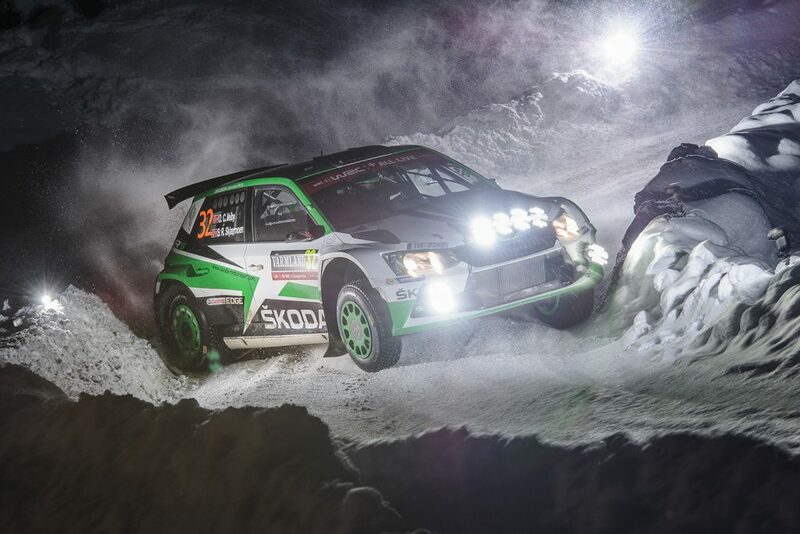 With 230 and 157 points respectively, the two scored a decisive double victory for ŠKODA, setting up stage for an ongoing FABIA R5 dominance. The 2017 season saw Gaurav Gill once again dominating the APRC tracks, scoring his third title with 43 points, ahead of young ŠKODA Motorsport works driver Ole Christian Veiby. 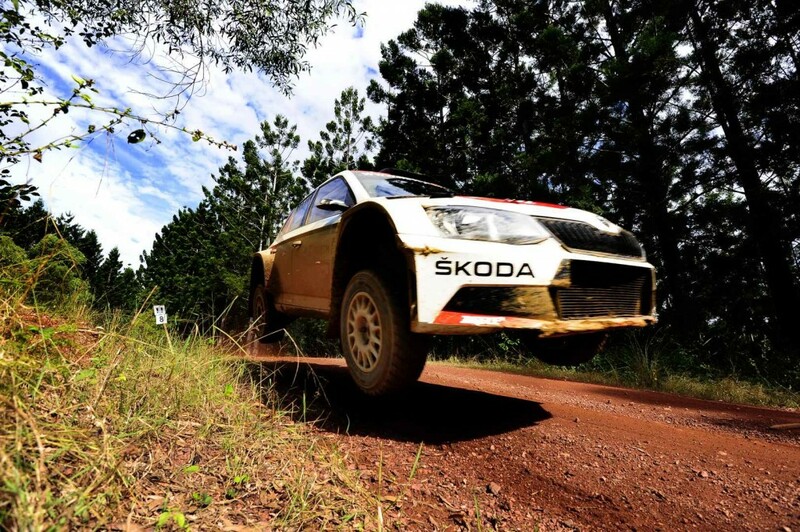 With Yuya Sumiyama being so far ahead in the standings that no other driver can grab his victory, it is now certain that ŠKODA will ad its seventh APRC title in a row.